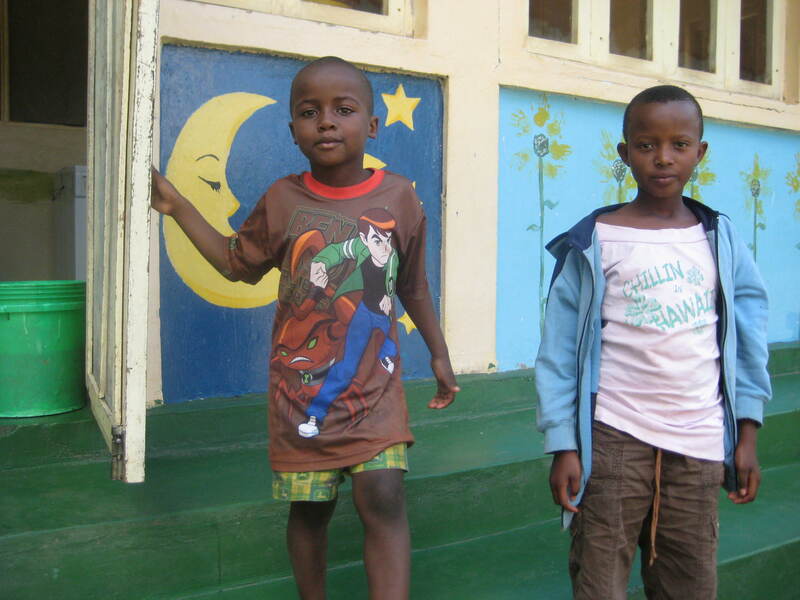 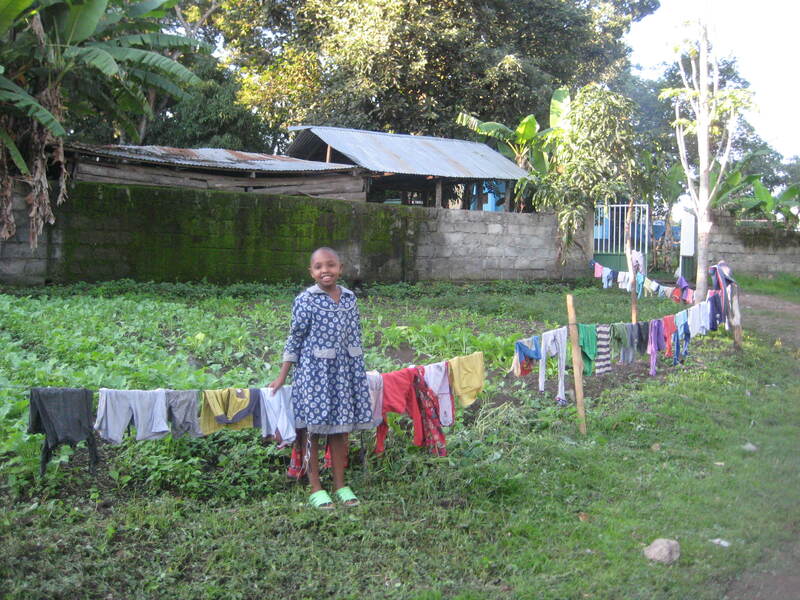 Hawa shows off the community garden and the long ling of laundry in front of the children’s home. 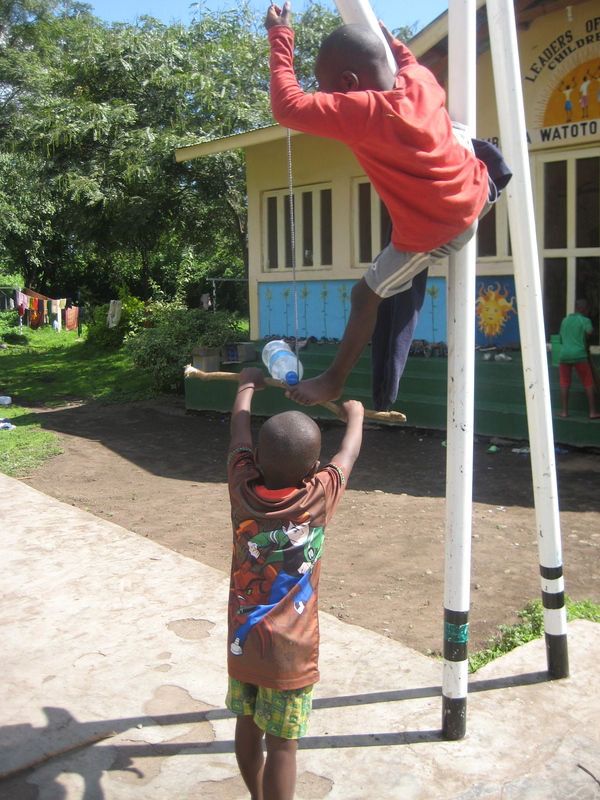 Ayubu and Joshua experiment with gravity and physics. 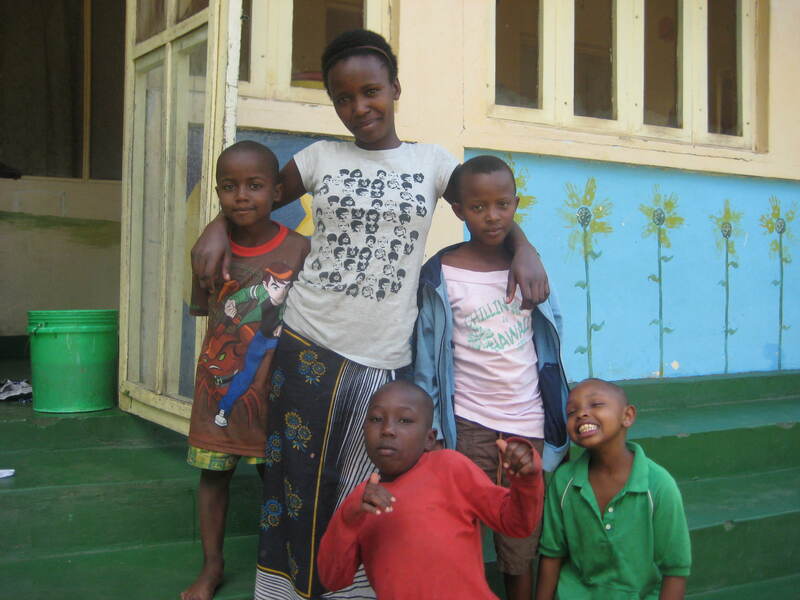 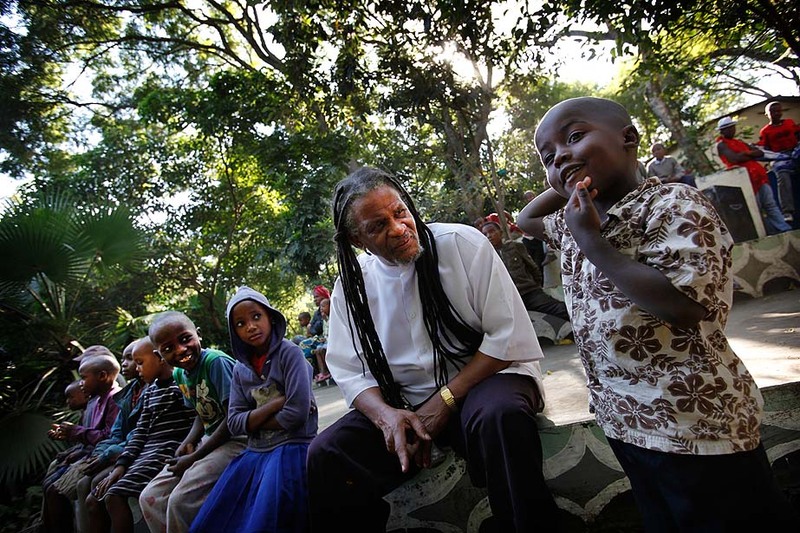 Joshua, Sister Agnes, Happiness, Ayubu, and Hawa in front of their home. 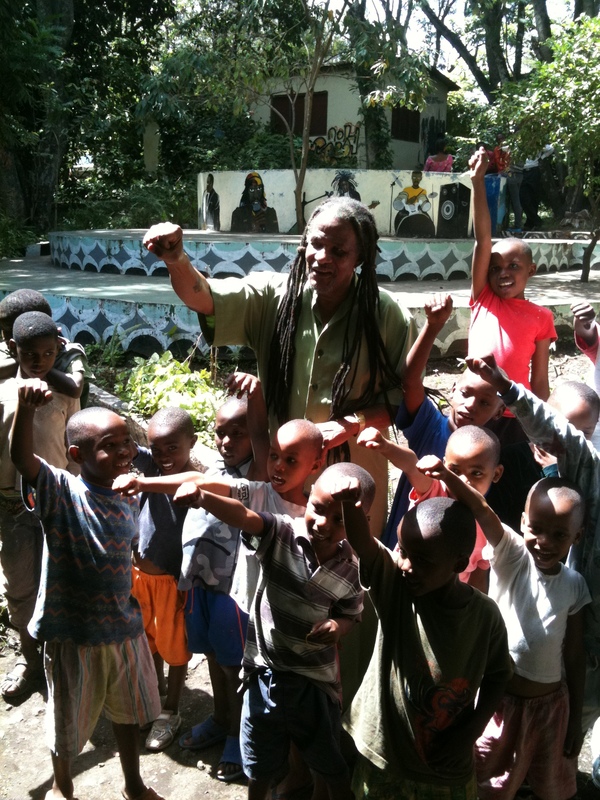 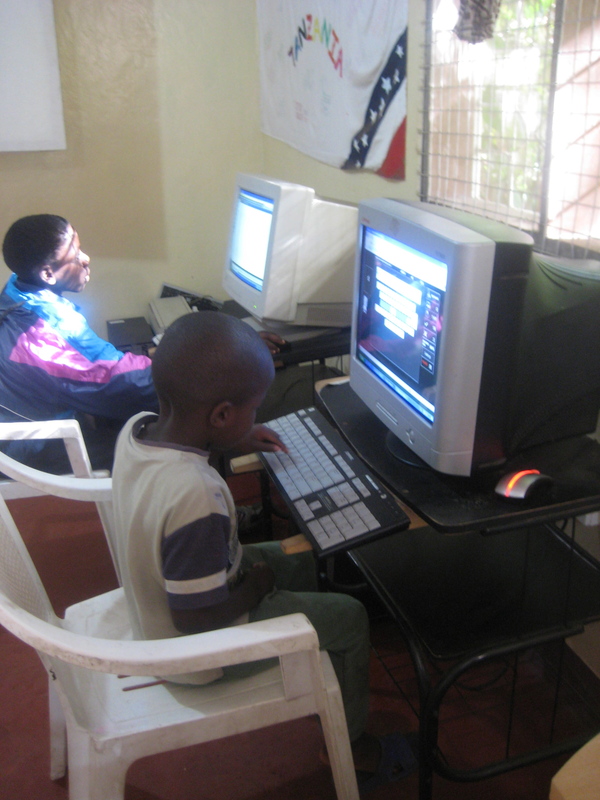 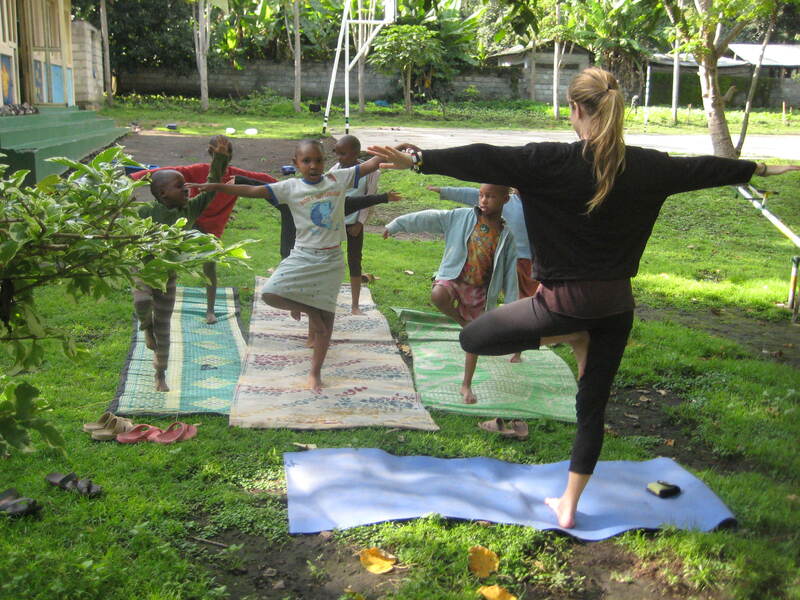 Maria, Hawa, Ennead, Faraja, Mage, Agape, and Winnie attend a yoga class at UAACC.